Book blurb, info buy links and reviews of this weeks reads! JASON IS HERE!!!! I cannot tell you as to how happy I am that Jason’s book was released! Not only is it the perfect booked in every possible way, we also get to catch up with our favourite lovable troublemaker Max! 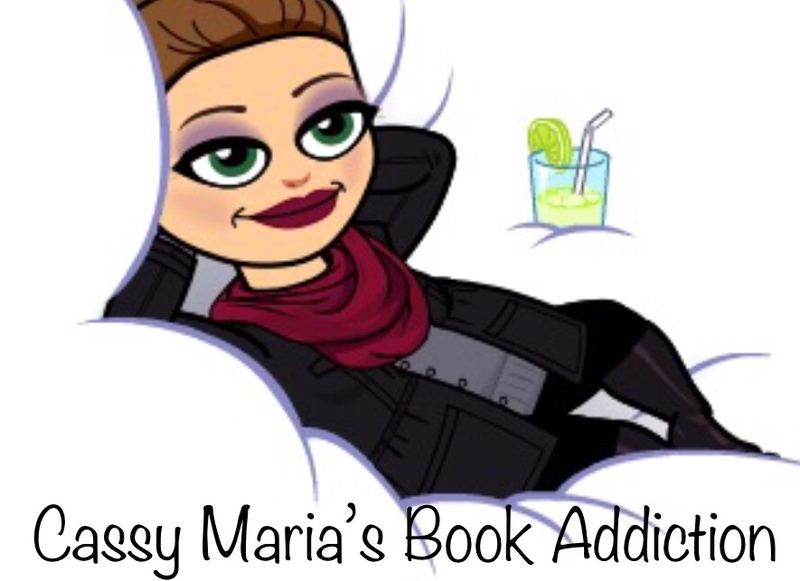 Madly has returned home after being away for ten years, and now has come face to face with the man she left behind Jason Caro. Jason was ready to spend forever with Maddy, she was the love of his life until she walked away from him ten years ago with one of his best friends. Jason along with some help from the one and only Max will try to win back Maddy and try to forgive what’s happened in the past. Let just start off by saying that Rachel is genius by creating Max & Jason, I mean all the characters really but the bromance between the two is priceless; even though Jason tries to fight it. The Consequence of Rejection is non stop laughs (when Max is involved there are always laughs) but the back story between Maddy and Jason is what really pulls on your heart strings. The Consequence of Rejection is a stand alone but is probably best read in order so not to spoil any of the other books in this amazing series. I LOVED this book and I am so happy we finally got Jason’s story. The official trailer for Passionflix’s The Matchmaker’s Playbook is here! The Matchmaker’s Playbook, adapted from the book written by #1 New York Times bestselling author Rachel Van Dyken, starring Nick Bateman, Caitlin Carver and Tyler Johnson and directed by Tosca Musk, premieres on Passionflix March 15th! And if you haven’t read the book… What are you waiting for?! PassionFlix is bringing you its next film — THE MATCHMAKER’S PLAYBOOK, adapted from the book written by #1 New York Times bestselling author Rachel Van Dyken, starring Nick Bateman, Caitlin Carver and Tyler Johnson and directed by Tosca Musk, premieres on Passionflix March 15th! Who would you choose? When Good Morning Malibu co host Noely Clarke gets caught using office equipment to make a dating video tape her boss Kevin decides to make up for it she will need to use her dating experience as part of her segments. Reluctantly Noely agrees to what else can do, it’s that or get fired. Noely really wants to find someone to settle down with, she’s been through the dating faze and just wants to meet her Tom Hanks. 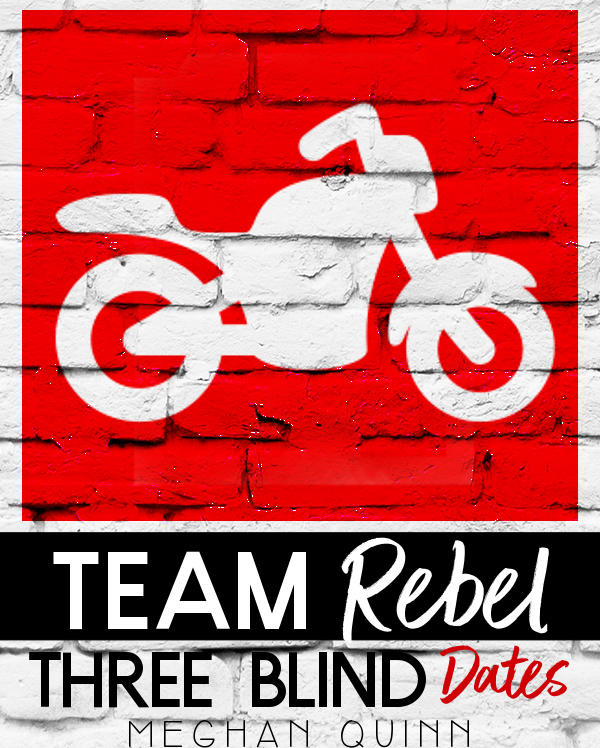 Three dates with three completely different men who will Noely Choose The Suit, The Rebel or The Jock? 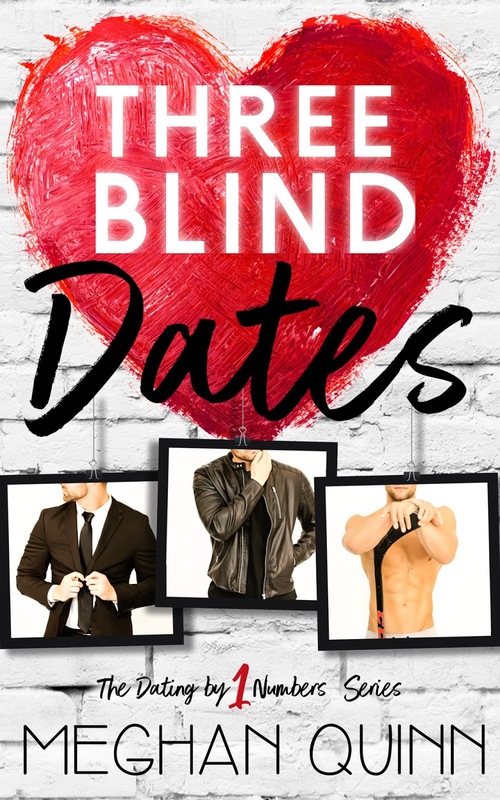 Meghan Quinn has another smash hit on her hands, I could not put Three Blind dates down. 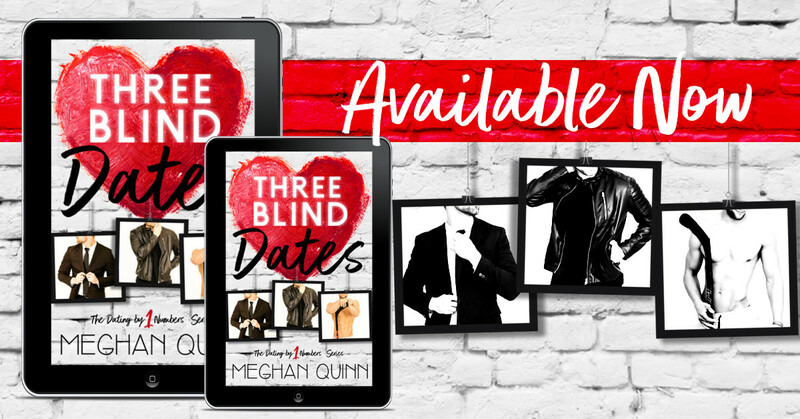 Meghan Quinn’s perfect mix of romance and humour will leave you devouring this book. Noely is the perfect female lead, she’s strong and determined and knows what she wants. The chemistry between all the characters is off the charts, you want to find out who Noely ends up with you gotta read the book! !